We offer quality repair and installation services for very affordable prices. Are you having some problems with your garage door? Don't worry. Our professional repair technicians can take care of it. Click here to learn more. No matter what's wrong with your garage door springs, or what type of related task you need doing, you can count on our professional technicians to help you out. Click here to learn more. 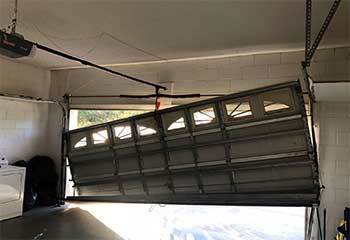 Is your garage door opener acting up? No matter what type of problem is affecting its performance, our technicians can handle it. We can also install new units and make sure they are properly maintained. Learn more here. 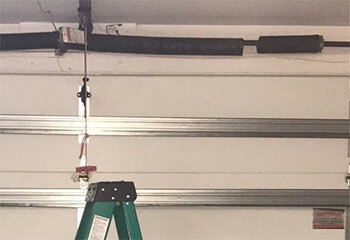 Our professional technicians know exactly how to make sure that every part of your garage door – from the opener to the panels and the springs – stays in the best shape possible. Read more here. 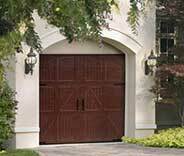 Professions should handle proper garage door installation. Let us do the dirty work and take care of ensuring that your brand-new door has all the pieces it needs to function smoothly for years. Our team understands that calling a repair service because there's something wrong with your garage door isn't something you want to do, but it's something you need to do. That's why we do everything within our power to always make the experience a pleasant one, and to get the necessary work completed quickly and effectively, so that it won't happen again. 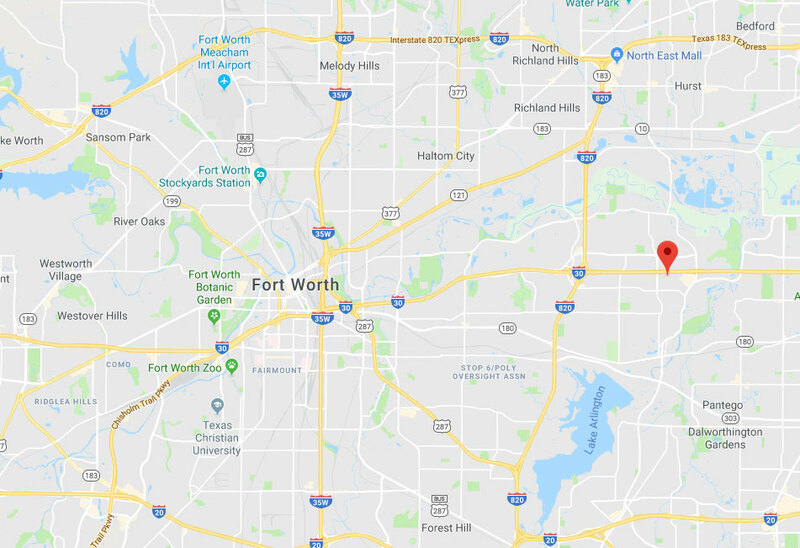 Your satisfaction means the world to us, and we find no better way to guarantee it, than to offer you the best service in Fort Worth. 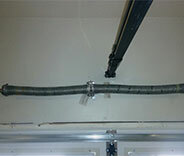 Garage doors can be affected by all sorts of problems. Luckily, our technicians know how to solve all of them. Here, check out some of our latest projects. 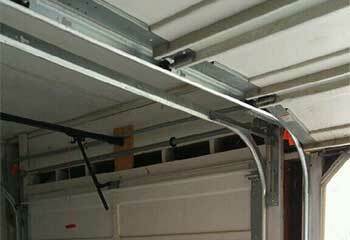 A broken extension spring functionally means you can't open your garage door. Our team replaced a pair recently; read about it here. After an accident, this customer needed a panel replaced. We tended to it for them! Discover more here. 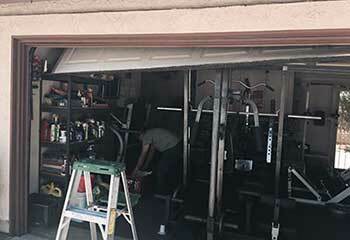 When this customer's garage door was acting up and they weren't sure why, we came out to help! Read more here. This customer's garage door had been knocked off its track, so we came out to help! Click here for more information. Thank you for your speed and expertise! My garage door has never worked so flawlessly, and I’ll surely pass your name on. My friend was right when she recommended you for the track replacement in my garage. 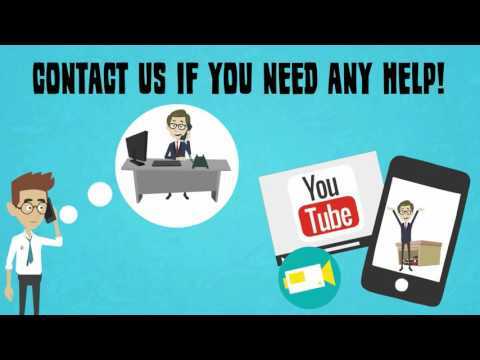 Your staff replaced it expertly at a reasonable price. I found your services online and I’m so glad I did. Many thanks for testing the door and adjusting the tension. Now I know my garage door is safe.